Bhagwan Dada is known for Maahir(1996)	,Mera Damad(1995) and Jhumka(1995). Do you look like Bhagwan Dada? Shekhar Sartandel, director of Bhagwan biopic Ekk Albela, reveals some interesting information about the late actor. 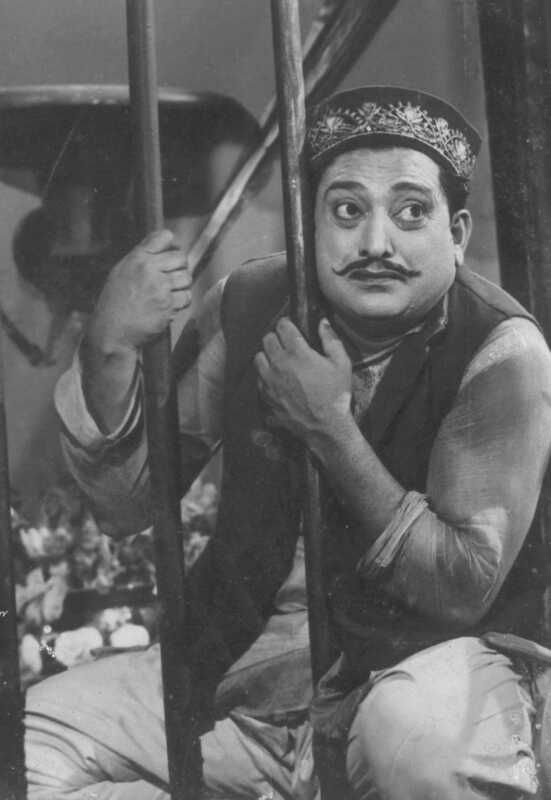 On the yesteryear comic actor's birth anniversary, we take a tour of the making of his biopic, Ekk Albela. The Marathi biopic on yesteryear actor Master Bhagwan is educating as well as entertaining. I declare that I wish to represent "Bhagwan Dada"